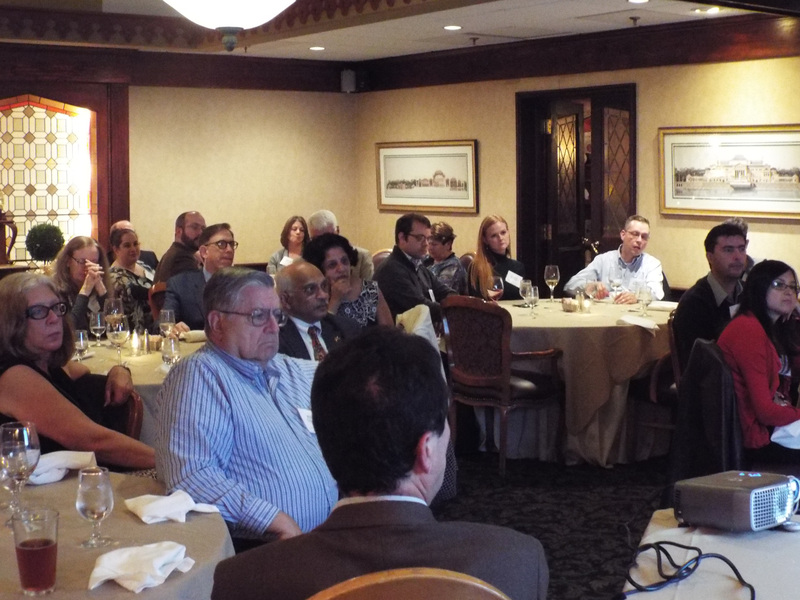 Last night, the IEEE Connecticut Section AGM dinner was held at Carbone’s Restaurant in Hartford. The turnout was very good, thank-you to everyone who came: the night is only as good as our members make it. 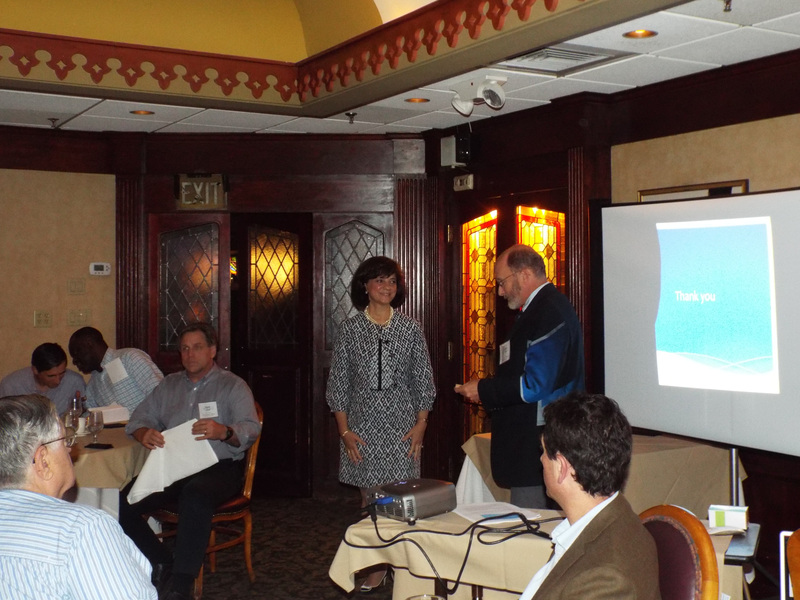 Before we heard our after-dinner speaker, Rowena Track, we recognized members of the Section. 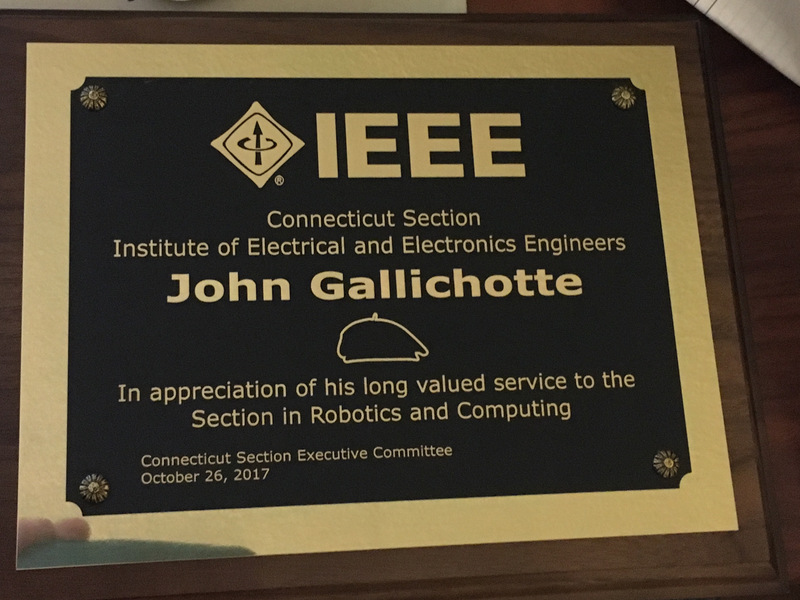 Long-time member, John Gallichotte’s passing was noted, and his contributions to the Section in Robotics and Computing were recognized. Prof. Hemchandra M. Shertukde, Ph.D., P.E. 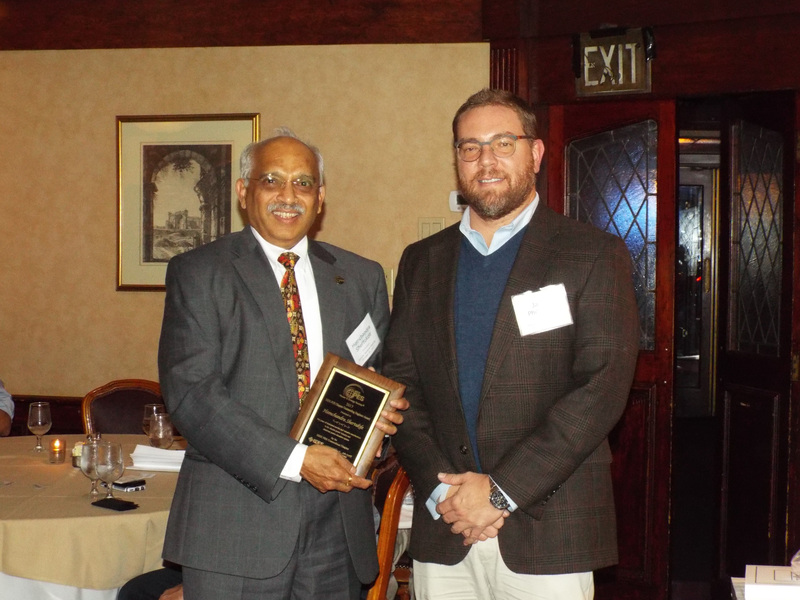 Prof Shertukde of the University of Hartford was awarded the Power & Energy Society’s Outstanding Engineer award. The award was presented by PES CT Chair, Jason Philhower. Dr Zhang, who was unable to attend the AGM due to other commitments, was recognized as the Connecticut Section’s Outstanding Member for 2017. 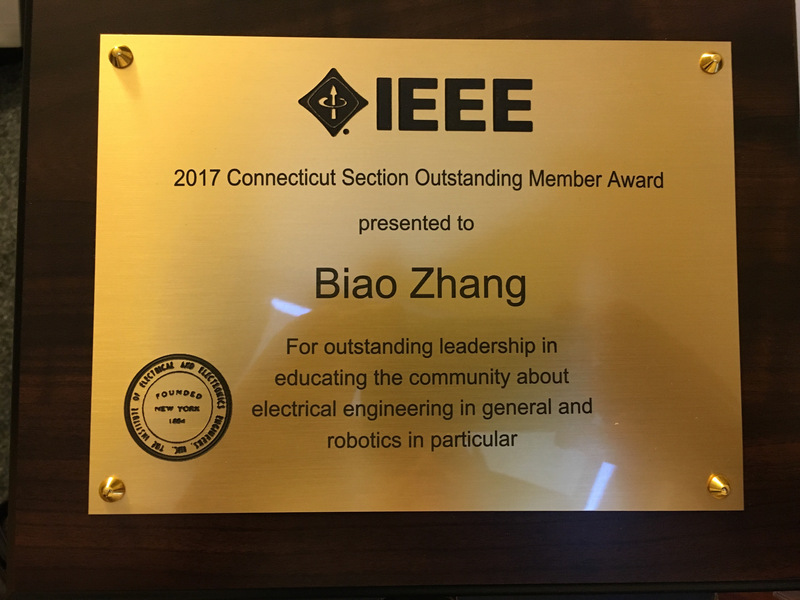 The award was for outstanding leadership in educating and engaging the community about electrical engineering in general and robotics in particular. 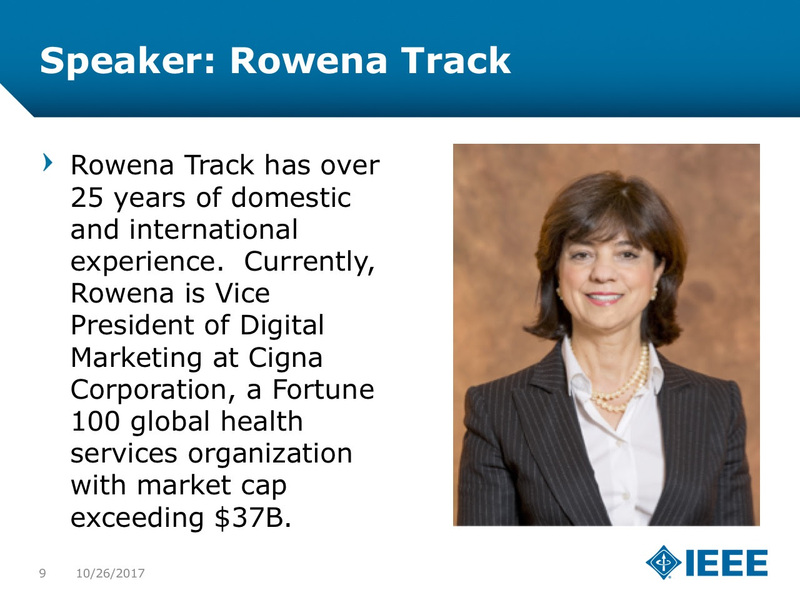 Many thanks to our speaker Rowena Track. Her talk entitled From Physics to Wall Street My accidental, unplanned and eclectic life and career was entertaining, informative, and inspiring. Her e-book on this topic is available on the IEEE store and all proceeds go to supporting Women in Engineering. George Berntsen, our Section Vice-Chair, introduced Rowena and gave the vote of thanks. This entry was posted in CT Section Updates. Bookmark the permalink.